The difference between a tee and a green? What a format is? And can they name at least three tournament formats. What the impact of a Par 3 in setting up your drawsheet? What a foursome or twosome registration is? What is golf cart staging? What is the difference between a walking and riding tournament? What food should be available at the turn? What is the pace of play? And how does this impact your tournament. 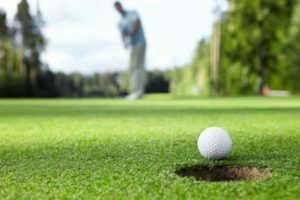 If your golf tournament planner cannot answer the above questions, they may be a great event planner, but they won’t be able to properly plan a golf tournament.